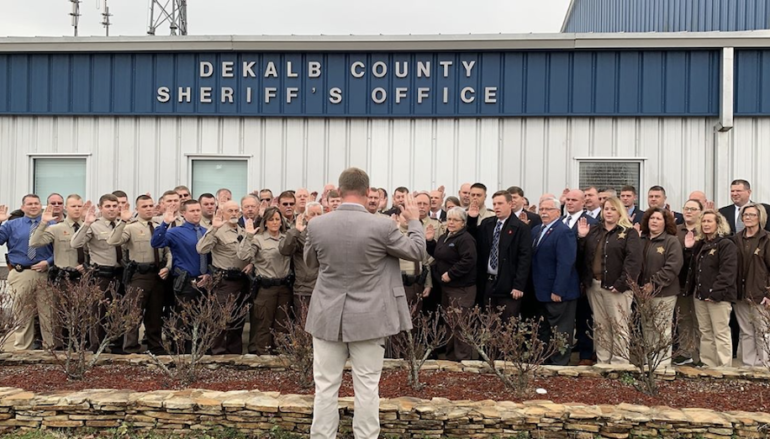 DEKALB COUNTY, Ala. — (Full LIVE Videos on our Facebook) Earlier this week, family and friends gathered for the swearing-in ceremonies of DeKalb County’s new elected officials and Sheriff’s deputies. 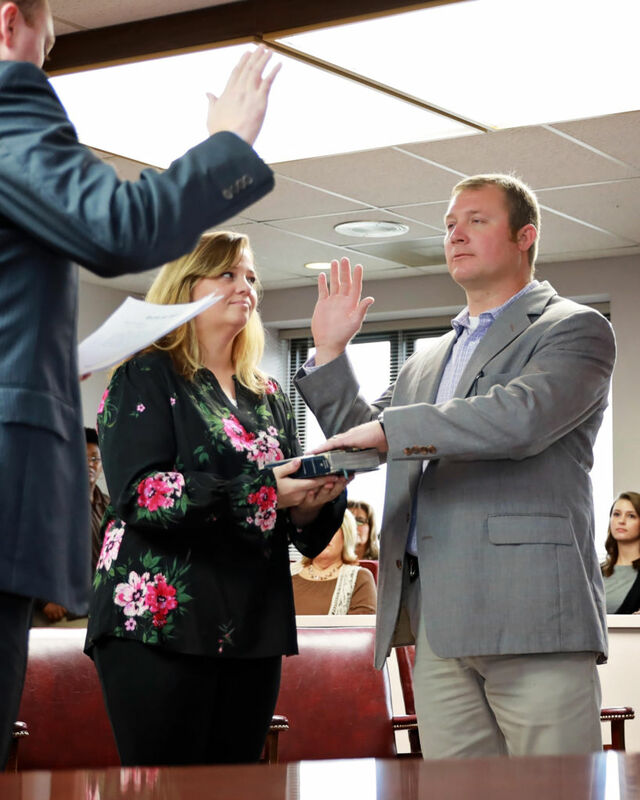 On Monday, Todd Greeson was formally sworn-in as DeKalb County Circuit Clerk with his father there to hold the Bible that his late mother, Virginia, bought him when he was baptized. 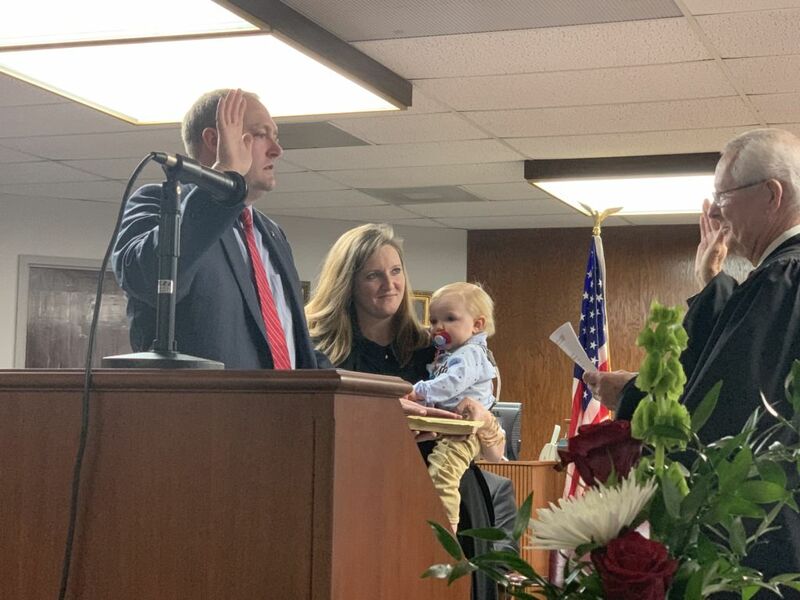 Probate Judge Ronnie Osborn was sworn-in to a new term after 22 total years of public service to DeKalb County. Osborn has served as Probate Judge since 2004 with eight years of service on the DeKalb County Commission prior to his current office. 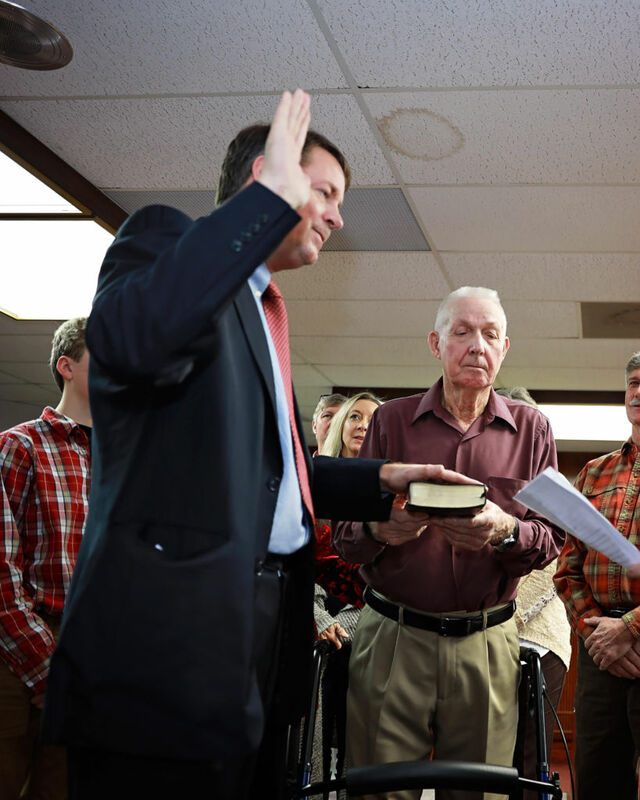 Sheriff Nick Welden was sworn-in once again after taking an early oath of office on January 1. 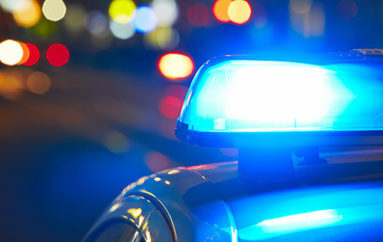 He also led the swearing-in ceremony for his new deputies and staff at the DeKalb County Sheriff’s Office. 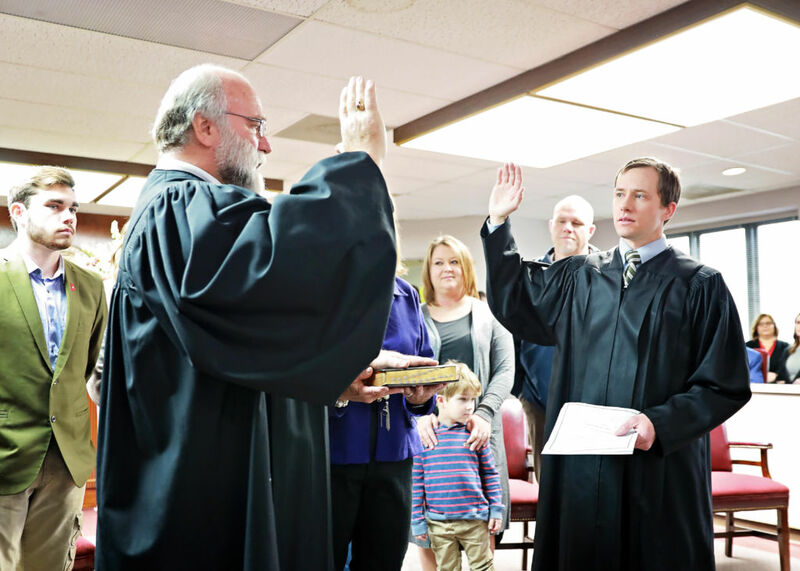 On Tuesday, the investiture ceremony for Judge Andrew Hairston was held. 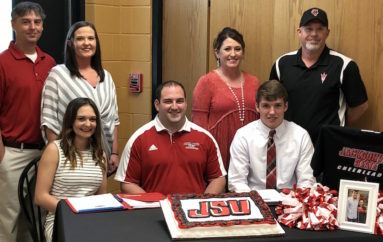 He was sworn-in to office by outgoing Circuit Judge Randall Cole, whom Hairston replaced. Each official spoke on their plans to lead the citizens of DeKalb County in a positive, new direction for the future.